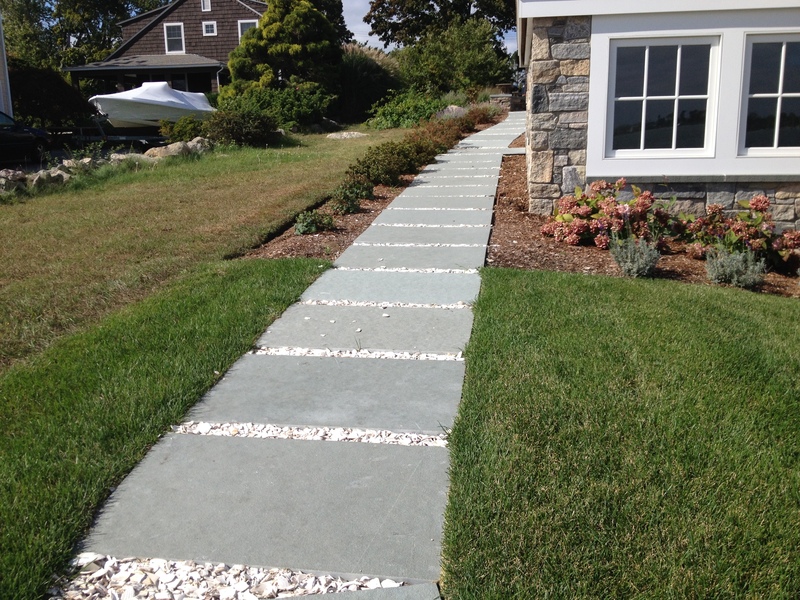 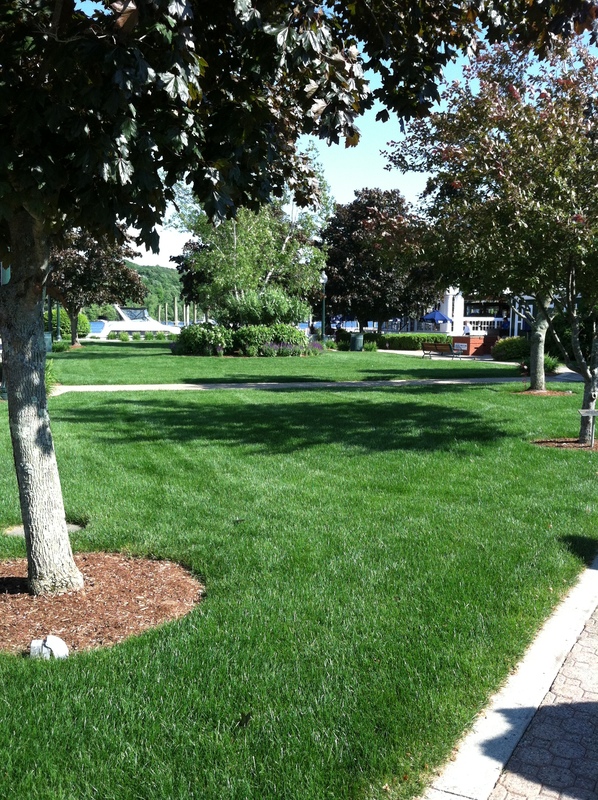 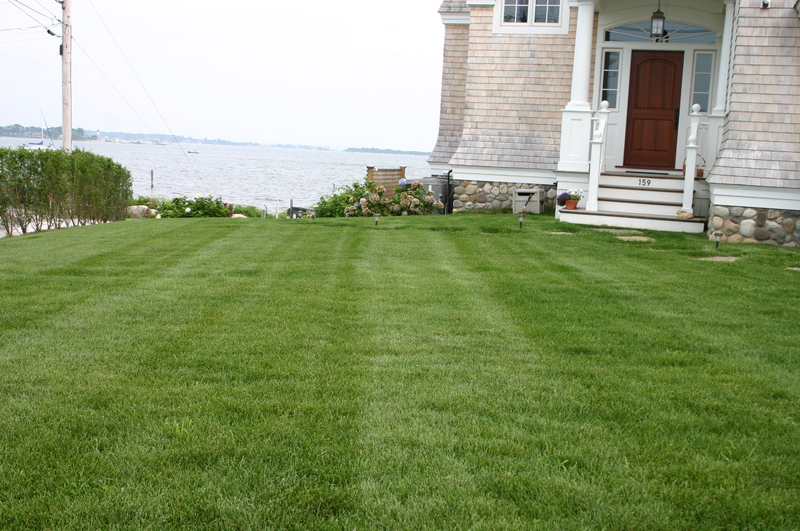 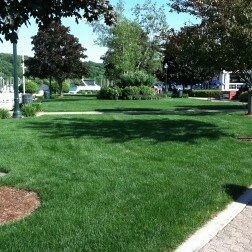 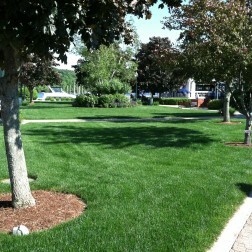 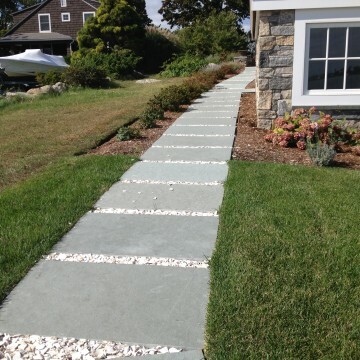 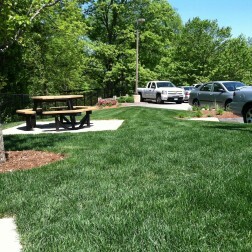 We offer lawn installation for new lawns and renovation services for existing lawns that are in need of repair. 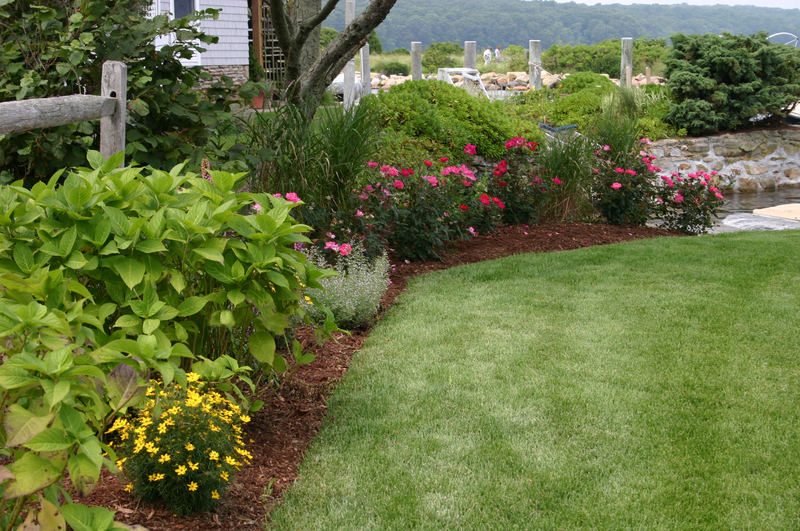 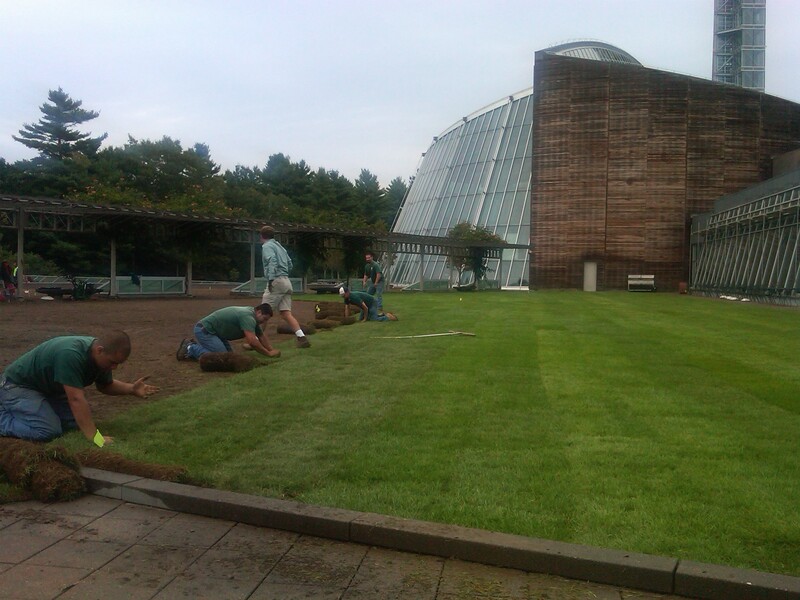 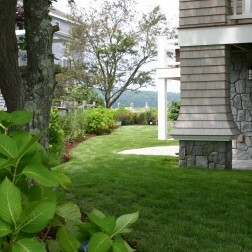 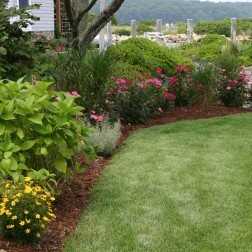 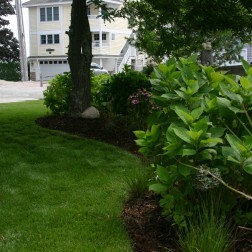 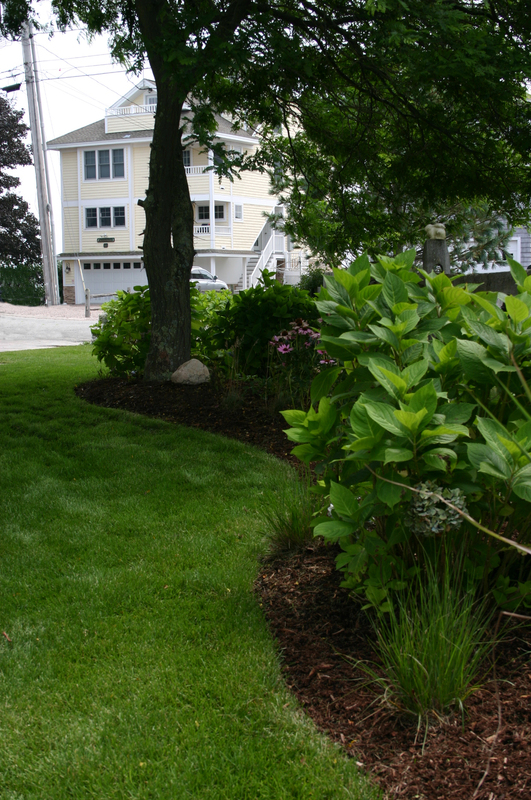 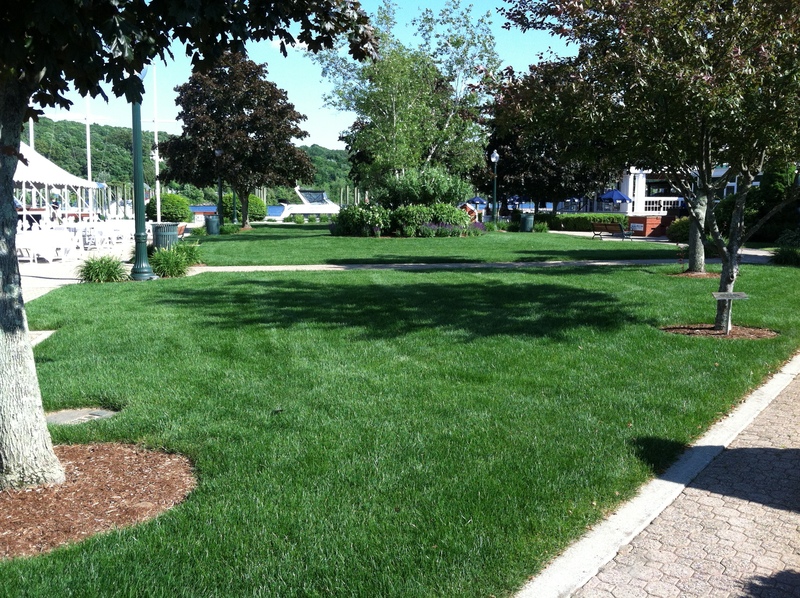 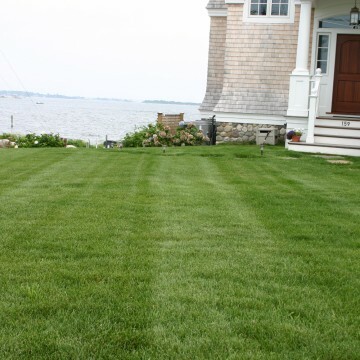 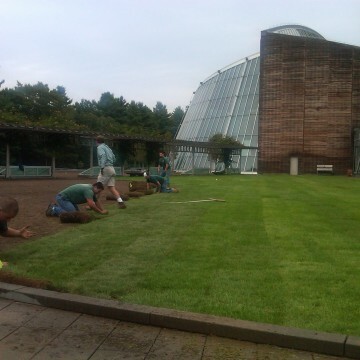 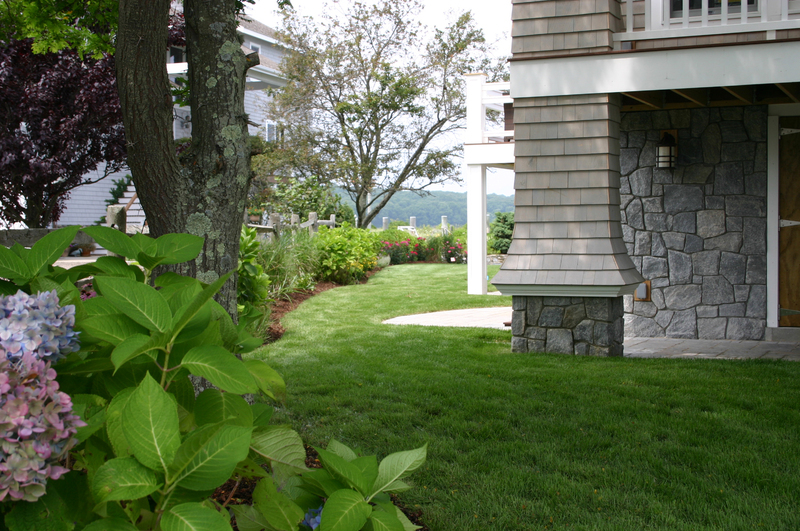 There are many things to consider when deciding whether to install sod or seed. 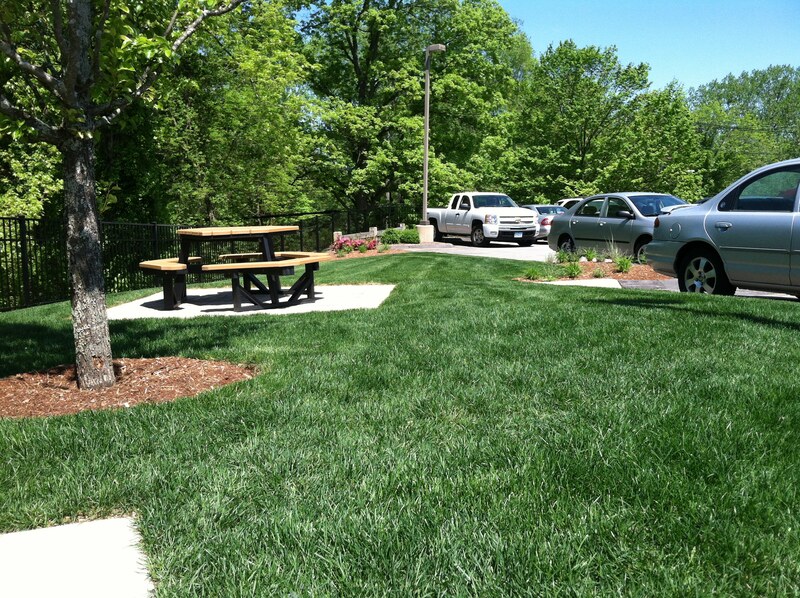 Hyde Park can guide you through the decision and help you make the right choice.